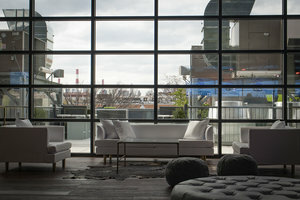 This welcoming 1,800 sq ft event space boasts a rooftop deck which offers breathtaking views of the city. 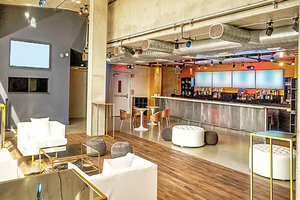 Located in Astoria near 36th Ave, it is ideal for Private Events and Corporate Functions. The space has industrial chic interiors with exposed brick walls, concrete floors and a mix of modern and bespoke furniture and fittings. 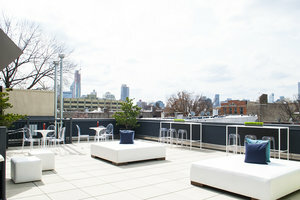 The large roof terrace provides a wonderful outside space and a flexibility in event set-up. This well-equipped space is suited to a range of different event types and is a great option for creative events.